Are you working on a presentation for your business? Presentations are a great way to get a round of seed capital for your business. 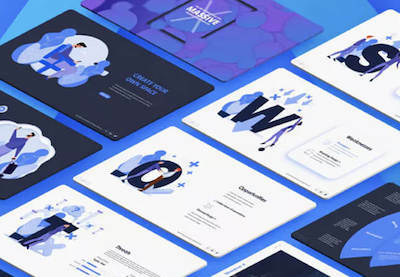 To make a great impression, you need a beautiful and modern presentation design that engages your audience and helps you present your business in the best possible light.The Minimal template is just one of the hundreds of modern PowerPoint designs you'll find on Envato Elements.